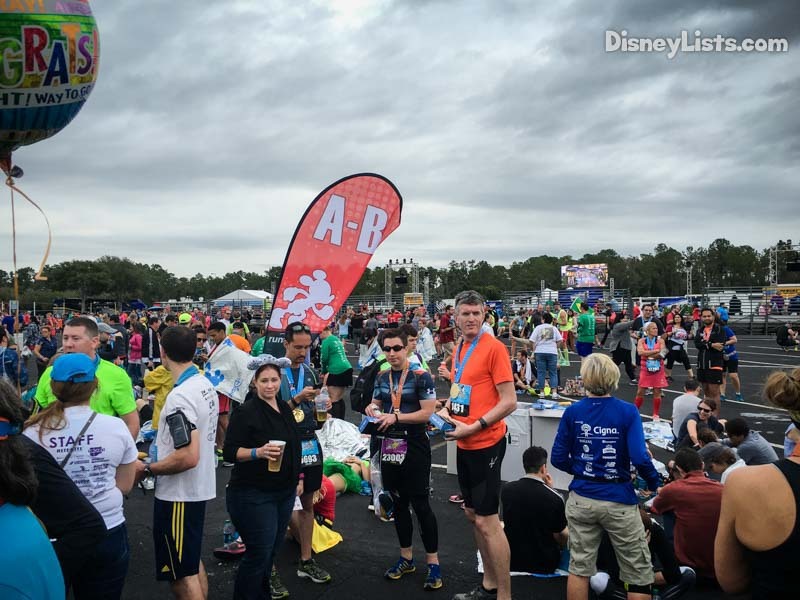 Walt Disney World Marathon Weekend is one of the largest special events held on Disney World property all year. Between the 100,000 runners and spectators in 5 different events, Marathon Weekend is massive. For the participants, this weekend is the culmination of months of preparation. The excitement and emotion of the big weekend finally arriving can be overwhelming. With so much on the line and so many questions, you need to be prepared. You’ve gone to the Expo and now you just need to wait for the race. Here are six things to consider in the days leading up to your race. Getting the right kind of nutrition the days leading up to your race is important. You’ve probably heard about carb-loading with pasta, but there is a lot more than to consider than just the last meal the night before the race. We are not nutritionists or dietary experts. We’ve simply been participating in endurance events for many years and have gained some experience and insight. Common sense goes a long way here. Look for healthier meals, lower in fat. Consume reasonable portions. Save the treats for after the race. Avoid spicy foods or other foods that may cause digestive troubles. Stick to what you know your body can handle and have tested in training. While Disney isn’t exactly known for healthy food, they have come a long way in offering a wide variety of healthy food options. Be smart about your choices in the days leading up to your race and you’ll be fine. It’s very important to stay off your feet as much as possible before your race. This one is very challenging, especially at Disney World. You’ll spend hours at the Expo standing in line and your family will likely want to spend time in the parks in the days leading up to the race. Only you know what your body can handle and what your family can handle! Determine what your race goals are. If you are not worried about setting a personal record, then you may be able to go into the race a bit more fatigued. However, if you are looking to do your absolute best you’ll want to put your race needs on top. It’s best to discuss this with your family before you go and make plans accordingly. In 2010, Chad ran the marathon while I was unable to race due to an injury. 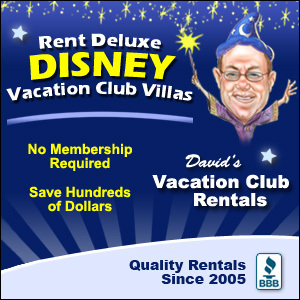 I took the kids into the parks on Saturday, while he rested at the resort. He met us for dinner, but he went back to the room to get to bed early. We balanced family time and recognized that we couldn’t do a “normal” Disney vacation until after the race. You’ll want to gather all of the items you need for race morning the night before your race. You’ll be getting up early race morning and you don’t want to risk being late or panicking because you can’t find something you need or forgetting something important. It will save you extra stress on race morning. Lay out your attire for the race, shoes, watch, heart rate monitor, fuel belt, etc. Be sure you have your race bib! You may not run without your bib! You received a gEAR bag during the Expo. Use this bag to store items that you will not carry with you during your race. Disney highly encourages guests not to bring gEAR bags. All items will be inspected. If you do bring items, do not bring anything unnecessary or anything valuable. While we’ve never heard of problems, don’t put anything in the bag that you can’t live without if it is lost. 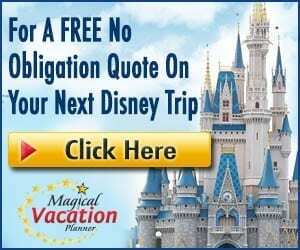 Disney is not responsible for any lost, damaged, or stolen items. Also, you must use the clear bag provided to you-you may not use any other bag. Once you finish, your race number will be used for you to collect your bag. What you put in the gEAR bag is mostly personal. Think to yourself what do you want after the race. I usually put in flip flops, clothes to change into (I don’t always change, but I like having the option), and post-race food or treat you can look forward to, etc. You’ll want to go ahead and discuss a race day plan with your family and friends. There are an estimated 50,000 spectators and you don’t want to overlook the importance of their support! We have tips for spectators in Part 6 of this series. Let your family and friends know your race number, anticipated finish time and what you are wearing. If they will be tracking you, be sure they understand that the tracking reporting can be slightly delayed. Determine a location to meet up after the race. The Reunion Areas is a great place to do that. Have a backup meeting location. If you will run with your cell phone, then a phone call may be all you need. If not, be sure to discuss a meeting area! This might seem obvious and hopefully, it is. You’ll want to get to bed early. You have to wake up very early for these races. You’ll want to be as rested as you can. It may be difficult to get to sleep by 8:00 pm, especially if you are a west coaster, but even if you are not asleep, you at least will be resting and you’ll be off your feet. Dopey Challenge participants should make this their top priority over the course of the weekend. 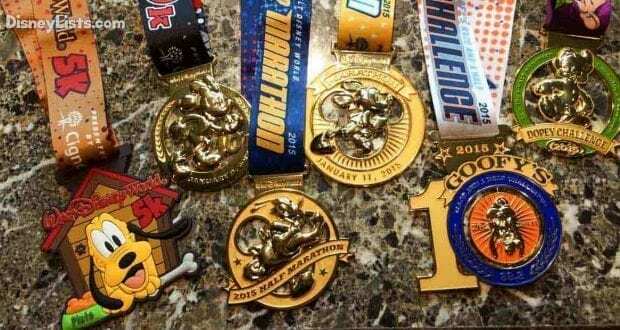 What is the hardest part of running 48.6 miles in 4 days? We’ve done the Dopey Challenge all five years and each time the answer was the same: getting up at 2:30 am four days in a row! Seriously, it wasn’t the mileage it was the alarm. Sleep is critical in recovery and even more so when you put your body through a four-day challenge like Dopey. So plan for it and get to bed early! Before you know it, your big day will be here! In Part 4, we discuss what to expect race morning including what time you should get up. Be sure to set multiple alarms! You do not want to miss your event because you slept in!